The trail was steep and in a few minutes, I gained a lot of altitude. In between, I even had doubts if I was on the correct trail. But, in the end, I managed to reach the steps leading up the Sholayar dam wall and climbed it for a beautiful view of the entire area. 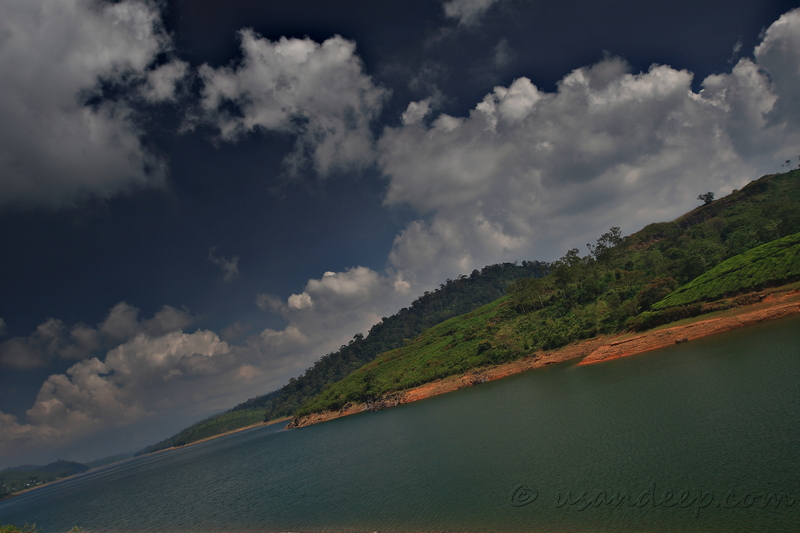 On one side was the Valparai town amidst an endless stretch of tea estates. To the other side it was the Sholayar dam cachement with its serene waters ... during a Valparai - Athirapally - Eravikulam - Bodimettu road trip.